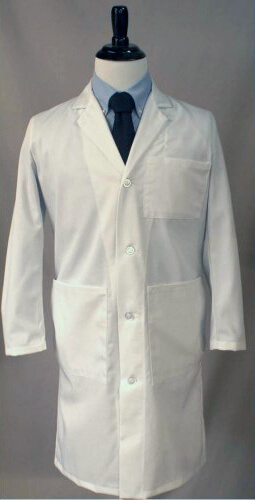 On Call Medical Coats | Lab Coats Made in the U.S.A. 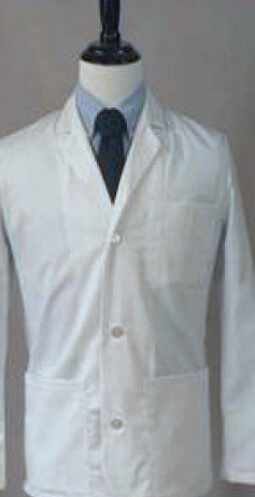 Custom Medical Lab Coats Cut & Sewn in the USA! Unlike our competitors, On Call Medical Coats allows you to customize your medical coats by selecting the fabric, style, pockets, sleeve length, cut and fit, plus other customizations that best fit your needs. We recognize that every medical professional’s demands differ, and that requires a functional lab coat tailored to and for you. We strive to provide you with a coat that is designed with the appropriate combination of features that you cannot find anywhere else in the USA. For your convenience, we store your personal coat settings to make re-ordering easy and fast—just select "My Coat Profile”. 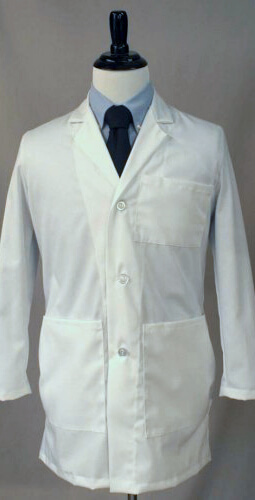 Start designing your custom medical lab coat today! With plenty of options to choose from we have the perfect style for you. Coats are available in three lengths: knee-length, 3/4 length, and jacket length. For men we carry two different styles and for women we carry three different styles. All styles are available in all of these lengths. Choose from a variety of fabrics, alterations, and special features. Also, customize your embroidery and add a logo. We can address many issues including: fabrics of differing weights and fiber content, alterations (lengthening or shortening) of sleeve and hem, tapering the coat body, and/or adding special features. What makes our coats better? We cut and sew our coats here in Baltimore, Maryland. Our Medical Coats are professionaly sewn and go through strict quality control and testing to ensure you receive the highest quality coat. View upcoming news and events through Facebook.